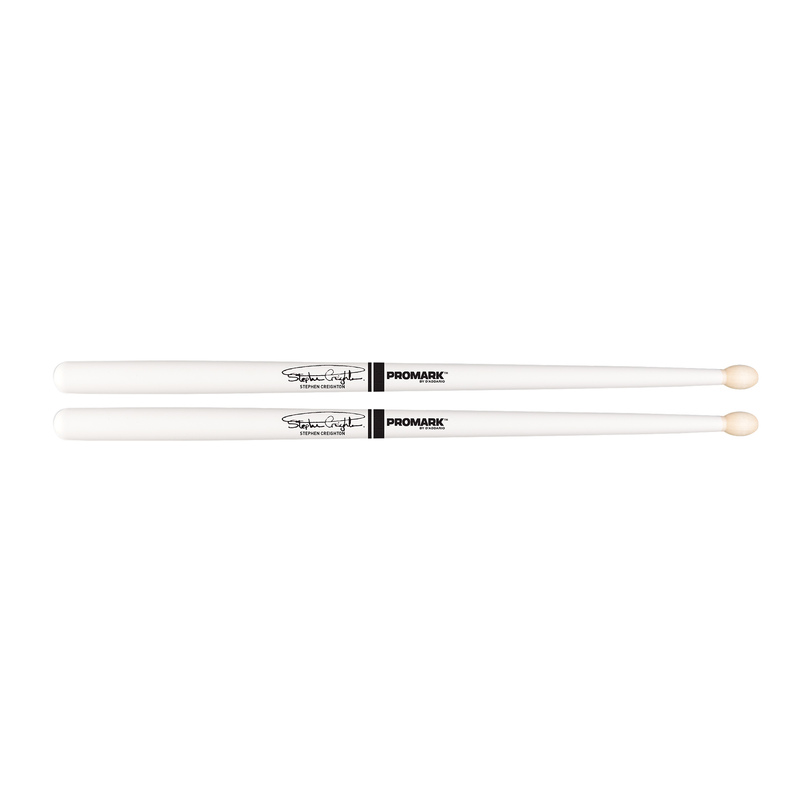 Stephen Creighton Promark Snare Sticks - White - Robert Geary Ltd. 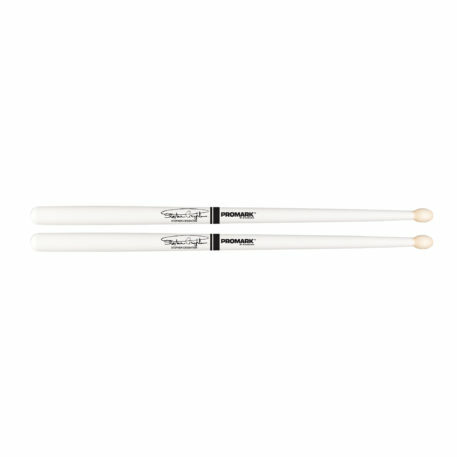 Designed with Stephen Creighton, world renowned drum sergeant of the St. Laurence O’Toole Pipe Band, this is the first Promark product to hit the pipe band market. 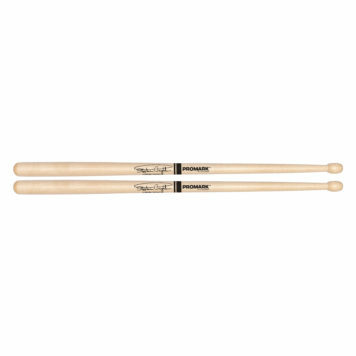 The gradual taper of this drumstick coupled with its maple construction give Stephen the rebound, feel and consistency that performing on a high-tension pipe snare demands. This version comes in an elegant, painted white finish for high visibility on the playing field. 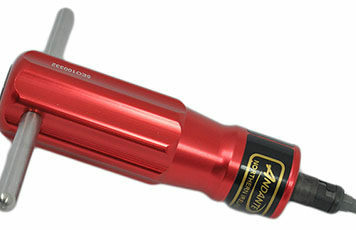 Maple is a very light wood which allows for a large diameter stick without the weight. 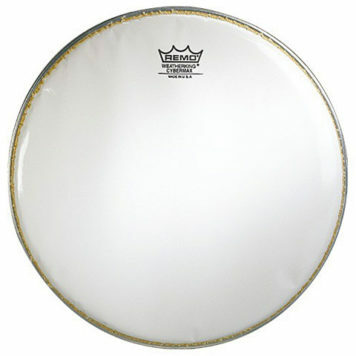 Gradual taper throughout the drumstick provides a quick rebound from high tension pipe band drums.